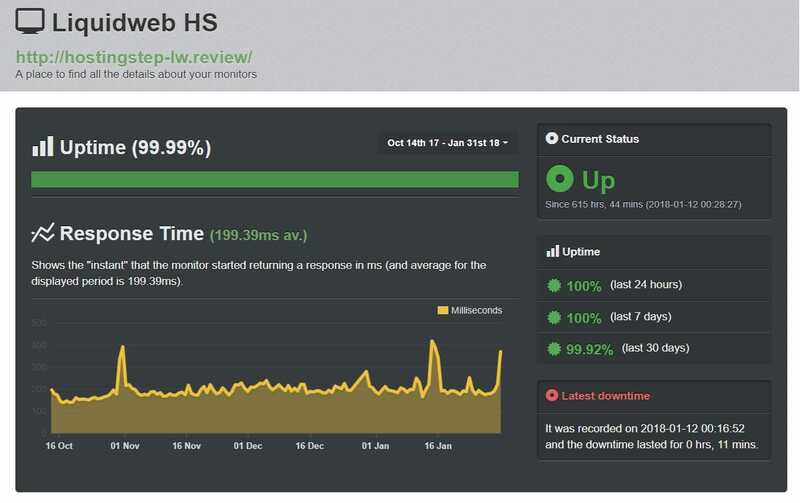 This Liquid Web Reviews was my first VPS hosting reviews getting published at Hostingstep and as usual, I tested Liquid Web and captured the uptime, response time, customer support and much more interesting facts about the company. This is how Liquid Web dashboard looks like and let's go deep into Liquid Web Reviews on VPS Hosting. 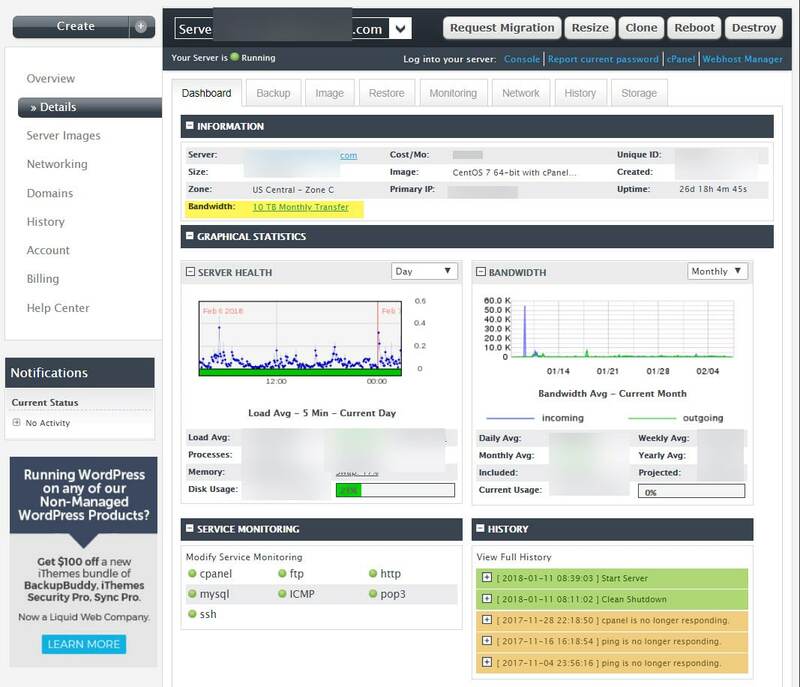 Liquid Web has the best uptime ​among VPS hosting companies. Liquid Web works with a 100% SLA, thus ensuring your site isn’t going​ down unexpectedly. 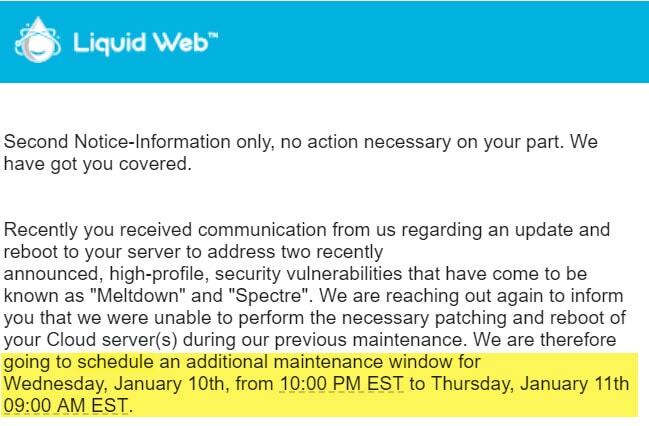 The last downtime lasted for 11 mins which is an scheduled maintenance due to the security vulnerabilities "Meltdown" and "Spectre" which affected whole hosting industry. Apart from it, there was no downtime since we started monitoring Liquid Web through our exclusive domain hostingstep-lw.review. Our site, Hostingstep too hosted on Liquid Web. Liquid Web also has the ​best response time among most VPS companies. The average 199ms test time is impressive​ thanks to huge amount of RAM and CPU cores available. You can use two vCPU processors in your system at the least, but you can spend extra to get eight vCPU systems to work for you. The cloud dedicated servers offer ​much best response times. You can get Intel Xeon processors with up to 28 cores to work in this case. This is paired with up to 128 GB RAM to keep your system running well. You would have to contact Liquid Web for a custom quote for your dedicated hosting needs. ​Initially I thought Liquid Web customer support is not up to the mark. However, after working closely, I can see them as the most dedicated customer support people in the industry. ​I thought to add some screenshots here but unfortunately I don't have any since most of talks are over live chat and I never raised a ticket. ​The only hosting company to offer 10TB bandwidth even on starter plans. The problem with many VPS hosting companies is that they only offer around 2 to 3 TB bandwidth at certain prices. Liquid Web is different as it offers 10 TB bandwidth for the same price as what other groups offer for 2 or 3 TB. ​Note: Normally if you buy Liquid Web VPS plan you'll be getting only 5TB bandwidth. Only through this exclusive link, you'll be offered with 10TB bandwidth and also 50% OFF for the first three months. ​The added bandwidth ensures that you will keep your site online and not be at risk of having your site slow down after a while like what you would get from some other place that promises unmetered bandwidth for your page. ​​The data centers are fully compliant with security and maintenance standards. You can even go to the Liquid Web site to test each of these locations to see how fast they are. This gives you an idea of how well you can use one of these options for handling your hosting needs. ​While most companies ​won't offer Le Carte add-ons and they ask you to upgrade to next higher plan. The scalability of Liquid Web is one of its most popular features. You can buy many add-ons to your program without having to switch from one plan to the next. 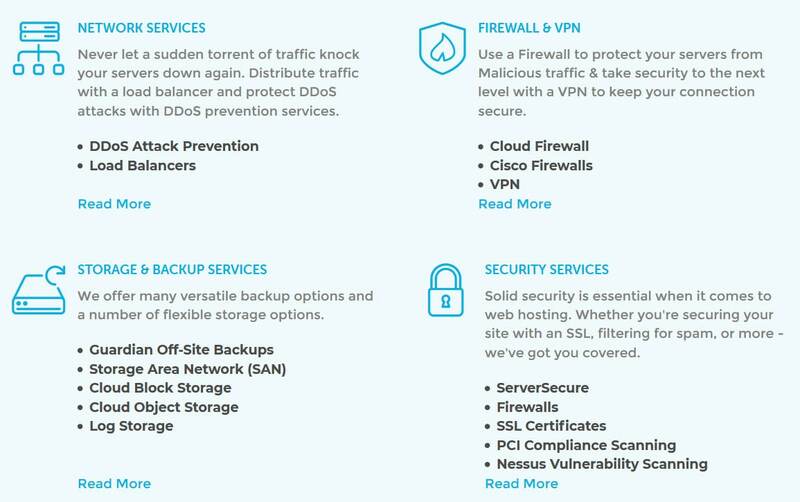 You can add additional backup services, security firewalls, DDoS attack protection services, business email support and much more. You can even expand upon your SSD space or bandwidth as needed. The cost for each additional feature will vary based on where you go, but you rest assured you will have control over what you want to add to your use. 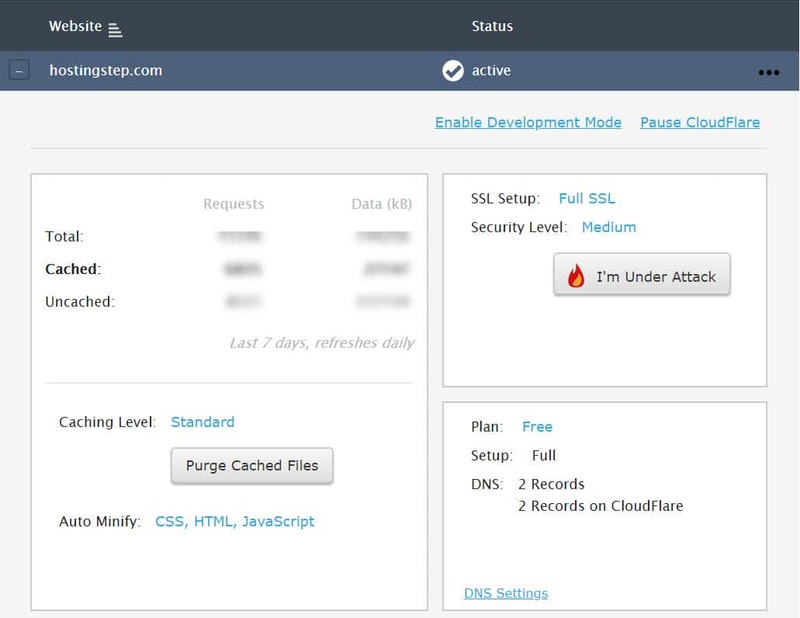 Liquid Web offers free DDOS protection till Layer 4 up to 2Gbps traffic. Apart from it, you can buy advanced and Premium DDOS protection service which serves up to 10Gbps traffic. ​How many of you know BlueHost charges extra for site transfer? ​Liquid Web offers free site transfer from your exisiting hosting environment. Once you provide them with your old login creditential, they'll do the migrations with zero downtime. Most site transfer are done within hours however if you've a big site it takes upto 24-48 hours to get completed. The free email hosting offered by Liquid Web helps you to keep the messages you get on your site ready and accessible. It is a fully scalable system that even works with a spam protection system. The Liquid Web email hosting program uses a full spam detection and blocking system. You can also use custom filters to determine which domains and senders are spammers and which can go through to your page without any obstruction. You can get your inbound and outbound emails filtered in any way you see fit. The email hosting system also supports mobile access points and various mail clients. You do not have to use a separate email server to get your work out there. 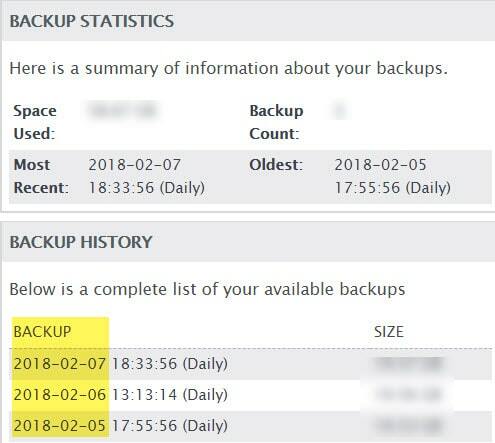 Free backups are available through Liquid Web. These include daily and weekly backups alike. The backups are convenient and easy to work with. The control panel system helps you trigger the backups you want to use as well. This gives you extra help for keeping your content secure. 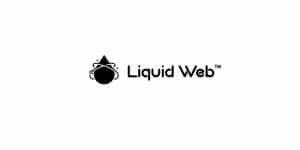 ​Liquid web servers are powered by complete SSD drives and also comes with auto SSL feature. Liquid Web also offers one the best Cloudfare CDN setup for its customers. If you're new to CDN, you need to know the initial setup is somewhat difficult but Liquid Web made it to look easier. It is hard to actually find any real disadvantages with what Liquid Web has to offer. The only real issue at this juncture is that it does cost more to get access to some of the fastest systems and resources as well as the more advanced security features. The fact that you can add many functions onto your Liquid Web program without having to spend extra is something worth noticing though. Take a look at what Liquid Web has when you need a great VPS hosting. This is a service provider that gives you great help for making the most out of your work without being complicated. You will be impressed with how well Liquid Web can work ​and if you have any questions regarding my Liquid Web Reviews, let's discuss in comments.